Trumpet vines die in winter. Rio Dipladenia’s delicate tendrils lift blood-colored petals hummingbirds thrust beaks into sucking up nectar. Reaching for sun, vines yearn for heat, remember which leaves frost took first. The heart is the body’s toughest muscle. It is the exact color of dipladenia’s blooms. In Florida, manatees stuff hyacinths into their huge soft mouths, have not read the book of beauty and myth as human. My brother died in Florida, lush peninsula mapped by long-legged birds, water ways choked by water lilies and pet boa constrictors released, Florida sparkling with oil-slicked Gulf cocinas flipped by surf onto white sand. War veteran drenched by Agent Orange, my brother choked on food, his esophagus, frail lace, cancer ate from his stomach to his throat. The President describes chocolate layer cake so rich it drenched his gold-rimmed plate as he cut deals with the Japanese Prime Minister above the Caribbean’s turquoise bay at Mar A Lago cleared of manatees, beaches raked pristine, lifeless. The President twists his gold wrist watch, signs an executive order to open up off shore drilling away from his turreted resort, scowls as he holds up the edict on TV. Trumpet vines can grow five inches overnight, flowers opening to birds, the least shiver of wind, their hearts beating faster than fingers typing a love poem. Flowers are seldom alone, see in the dark, grow in sun and moon light. My brother did not like cut flowers, said like all beauties, they only died. Swimming a cataract deep in a crystal stream, manatee bumped my diver brother, mouthed his beard while he hovered weightless under the surface. When she hugged him, he thought he’d drown. He said he wouldn’t have minded dying that way, tangled in hyacinths, smothered by a mermaid’s embrace. TV news prattles through the living room I avoid, close focused on our president’s golf game. He tees off, duffs a chunk of earth from beneath his feet, tweets the game was rigged, the camera full of lies, shakes his small fists, threatening to build a higher wall. Hummingbirds don’t lie, tongues quick as flame deconstructing nectar in their gullets. On PBS news flashes the photo of 37 year old Sargent Garcia, no story, only that he died in Afghanistan. There is no Hummer tire he knelt beside, pinned down by Taliban fire. There is no taste of phosphorus in the air, choking the birds. Trumpet vines do not watch TV, thriving in desert heat in porch shade. Serenaded by cactus wrens, yellow-headed verdins, they sing in the language of green. We never cut off their blooms. My brother’s cancer multiplied to his adrenals, liver and lungs. His heart was the last organ to die. Pam Uschuk has howled out six poetry collections, including CRAZY LOVE (American Book Award) and BLOOD FLOWER, 2015 Book List Notable Book. Translated into a dozen languages, her work appears in 300+ journals and anthologies. Her awards include New Millenium Poetry Prize, Best of the Web, Struga International Prize for a theme poem, Dorothy Daniels Writing Award (National League of American PEN Women). 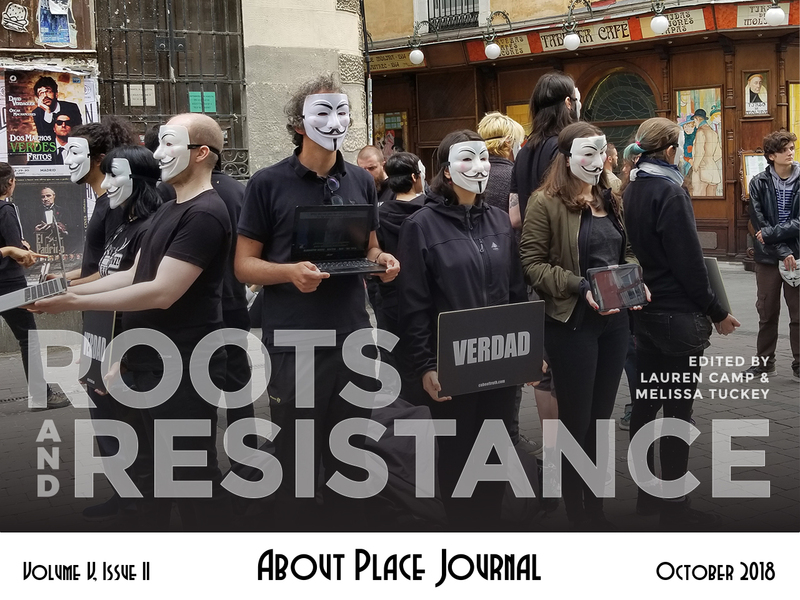 Editor of CUTTHROAT, A JOURNAL OF THE ARTS, Uschuk also edited the anthology, Truth To Power: Writers Respond To The Rhetoric Of Hate And Fear, 2017. 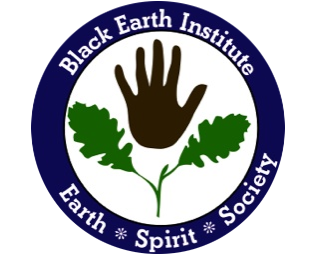 Uschuk was named a Black Earth Institute Fellow for 2018–2021.